In order to evaluate the effectiveness of security controls in place, Binary Defense offers a Service Organization Controls 2 (SOC 2), Type II report. 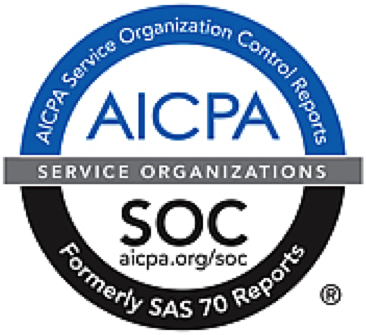 The SOC 2 report is an evaluation of controls based on the criteria set forth by the American Institute of Certified Public Accountants (AICPA) Trust Services Principles. The Binary Defense SOC 2 defines leading practice controls relevant to security, availability, processing integrity, confidentiality, and privacy applicable to service organizations. This report provides additional transparency into Binary Defense’s security and availability based on a defined industry standard and further demonstrates our commitment to protecting customer data.